Flight. A dream that defines human endeavour. Well, dream no more! 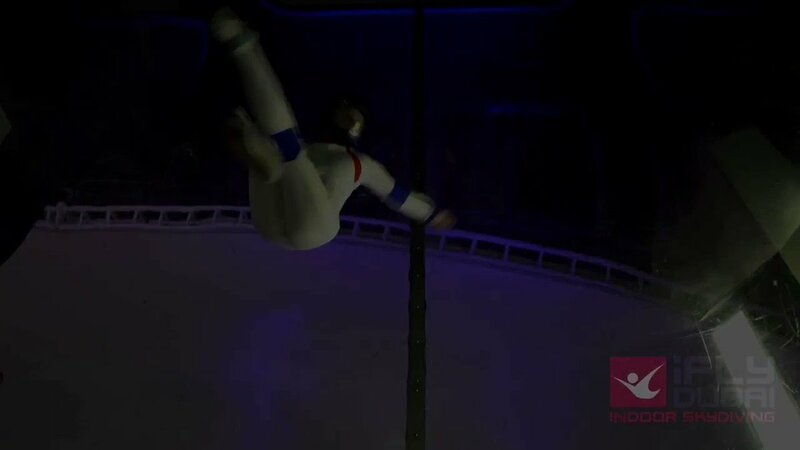 iFLY Dubai is an indoor skydiving ex-perience that makes controlled human flight a reality. Our regular iFLY-ers describe the experience to, “Bungee jumping, skydiving and even base jumping”. 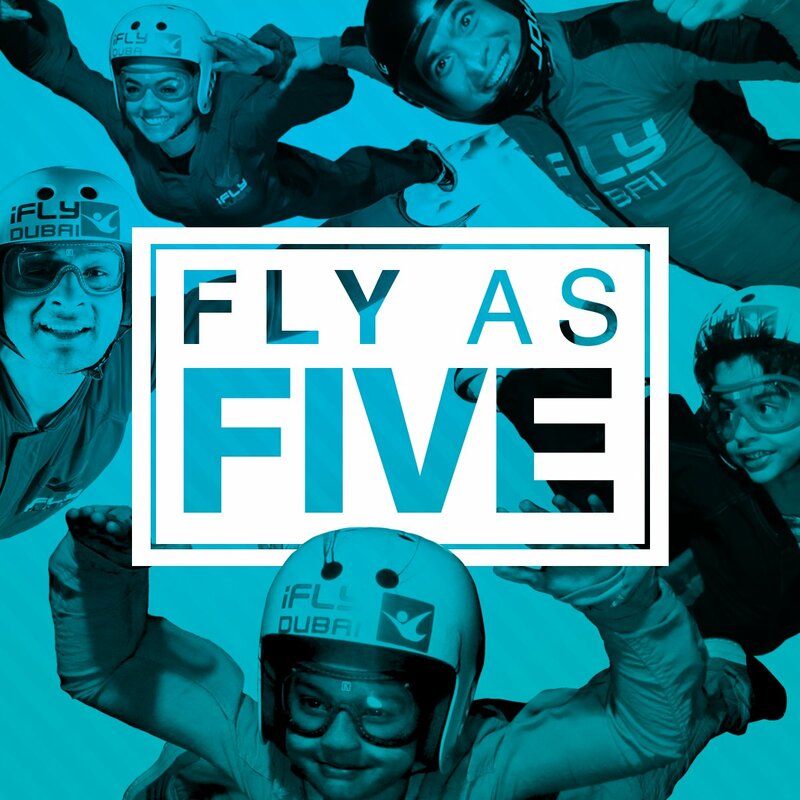 Flying at iFly Dubai takes you up to four meters in the air with an instructor guiding you through your sessions. The air conditioned tunnel keeps you cool while you “fall” for a longer time than any natural descent like bungee jumping and sky diving. 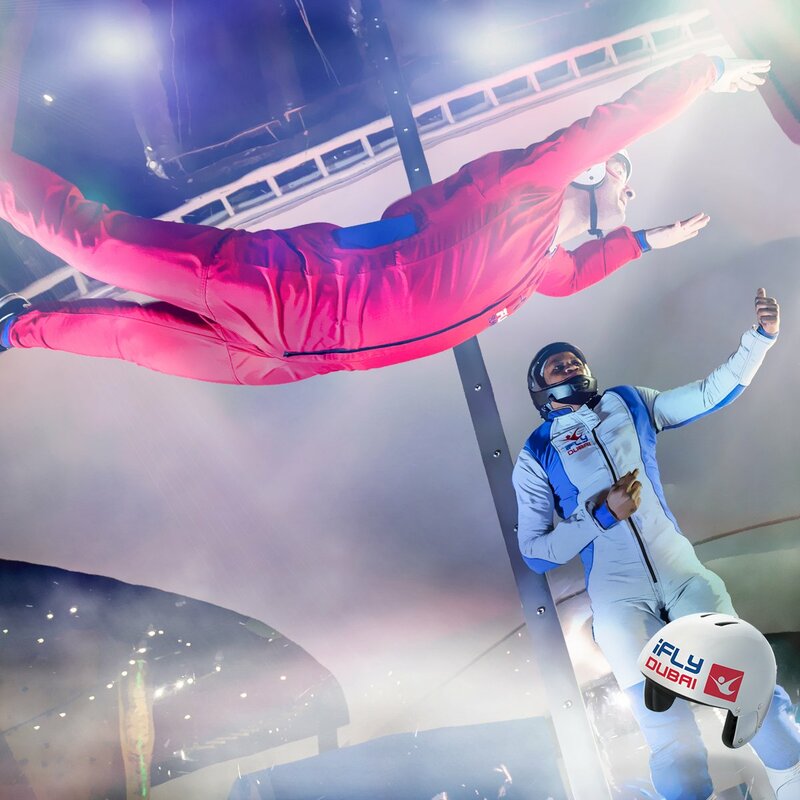 Enjoy a thrilling gravity defying experience at iFLY Dubai located in the heart of Dubai at City Centre Mirdif.